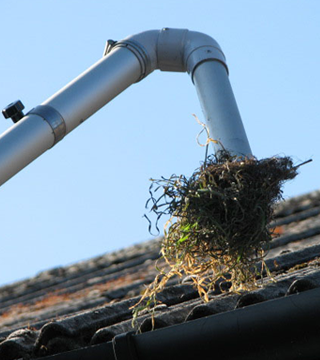 Abacus Drainage Services offer a comprehensive gutter cleaning service, clearing any guttering and hard to reach surfaces. No requirement for any scaffolding, access towers or mewps. The assurance of a safe, clean environment.